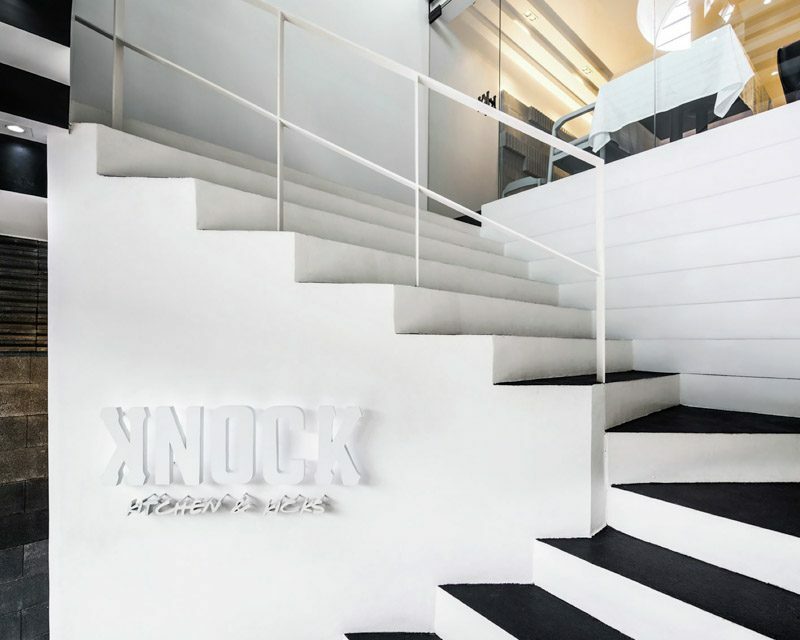 Owned by Thai hip-hop artists Khan and Way of Thaitanium, Knock Kitchen & Kicks sits in one of Thailand’s busiest and trendiest districts, Thonglor. 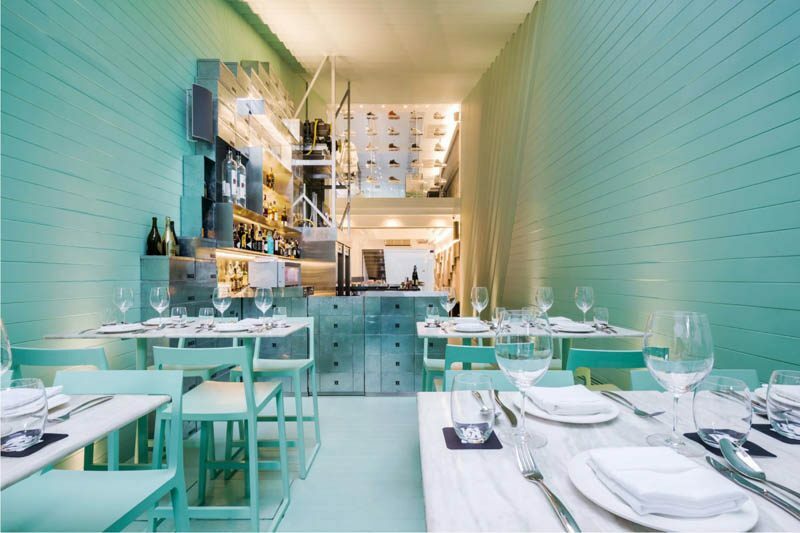 This three-storey store combines the concept of selling sneakers and serving savoury Mexican cuisine. 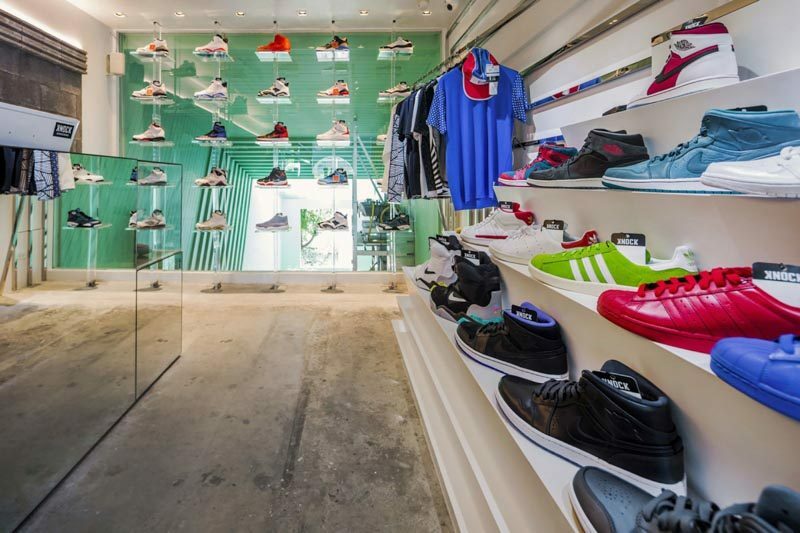 Knock Kitchen & Kicks’ retail space sits on the third floor and features a variety of sneakers, ranging from Nike Air Force 1s and Jordans to our all-time favourites like Adidas, Reebok and more. The store also offers street apparel to match those cool kicks. Situated on the second level is the kitchen which serves both Mexican street food, such as the Chicano Pizza and Tacos Vampiros, and American fusion cuisine like the Fried Chicken Waffle Cupcake and Mac and Cheese Duck Confit. Why not try something different this time on your trip to Bangkok and who knows, you might go home with a new pair of kicks and a happy tummy!